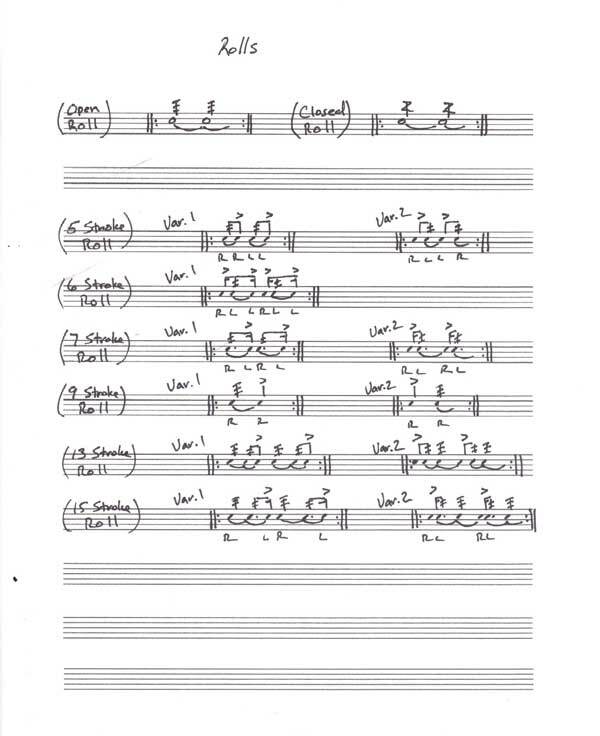 Performed by John Emrich, a retired Chief Musician with the US Navy Band in Washington, DC. John has spent a great deal of time working with rudiments. Rudiments themselves can be traced back to military drummers. Back in the days when an army would assemble in a massive formation to do battle, the drummer was the key to controlling the movements and tempo of battle. All rudiments are made up of four basic drum strokes: a single hit, a double stroke, a flam, and a buzz stroke. Every rudiment is made up of combinations of these four stroke types. The key is that rudimental drumming actually has a “swing” to it. This collection of grooves, rolls and rudiments are all played live on an electronic drum set to preserve the correct feel. When a march is performed as a concert piece, a military band will often double up the rudimental snare with a second concert snare drum. The rudimental drummer will play the correct metered rolls while the concert snare drummer will play closed rolls to produce a very full sound. The Military Cadences in this collection were all recorded using this technique. This economical collection of grooves can be added to any style of music. Military Cadence includes 56 cadence grooves. Each of the cadences includes each part split off into it’s own lane for maximum compatibility with any drum VST program for a total of 224 parts. Think of them as building blocks. 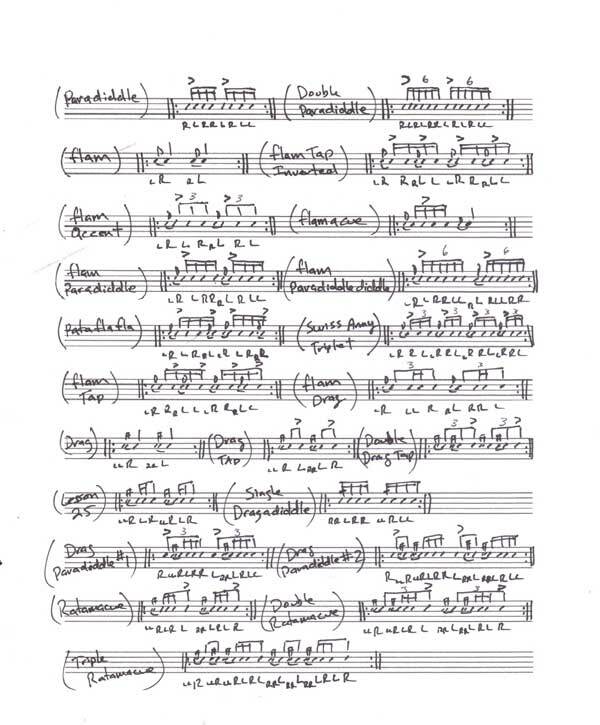 Military Cadence also includes 39 examples of snare rolls and an additional 22 examples of different rudiments. This multi-format collection includes grooves formatted for BFD2®, BFD3®, BFD Eco®, EZDrummer®, Superior Drummer®, Addictive Drums®, Steven Slate Drums 4, Accent, Cakewalk® Session Drummer™ as well as General MIDI Standard MIDI Files which can be used with any GM compatible drum software or hardware --- this includes drum machines and synthesizers which have drum sounds. Platinum Samples and John Emrich are two of the foremost producers of drum samples in the world, with over 50 years of experience in the professional music industry, and now they have turned their attention to developing MIDI Grooves. 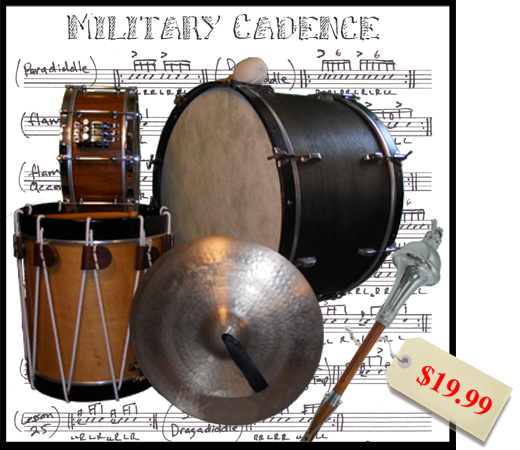 Military Cadence was recorded by John Emrich on a Yamaha DTX900 electronic drum set. No quantization, mouse clicks, or pastes were used – we leave that to you.